I cannot get my new Windows 7 64 bit to connect with my LCD projector. I need help. I have tried everything I know to do. The projector does NOT show up in the Device Manager. Are you connecting this device to a video card or is it being plugged directly into your motherboard. 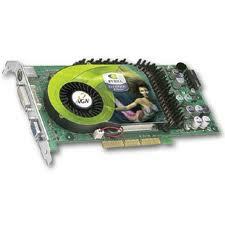 If you are using a video card can you tell me what kind it is including model type. Also ensure the device is on inorder to for your computer to detect it. I am sure the LCD projector is in order because I use it with another laptop and it works fine. I do not know whether it is linked to a video card or being plugged directly into the mother board. Sorry. I am not a techi. Thats ok, if you have a video card it will be plugged in the back on a seperate area below all the main connections(USB, ETHERNET). I am asking because on desktops depending on the video card and drivers you might have to use a special program that is installed with the drivers to activate dual displays. start icon-->in the search pane type: device manager and hit enter-->double click display adapters to open and reply to me what it says there. In this same menu you are telling me that the device is not listed under monitors. After telling me what video hardware you have please bookmark this page so you can return. Then with the projector powered on and properly plugged in(Check and ensure connections are nice and tight), restart your computer. Some devices have to be plugged into the system on startup in order for the bios to recognize it. I went into Display adapters as you said. I found the Standard VGA Graphics Adapter there but it had a yellow line through it. I went in and found a message saying that it was not working properly. Ok, use the previous steps to go back to the device manager and double click on the vga display adapter. Click on the driver tab and then select update driver and tell me what happens. Also is this a new desktop, I need to know if maybe you have a video card. Check where you connect on the back. Now look at this pic and let me know if the device plugs in near the slots on the right or with all the other connections to the left/middle. Mine is a laptop but the LCD is connected with a cable with the same ends on both the machine and the computer. My laptop has a multipin connector but it is the same type as in your diagram on the right bottom panel. I did try and update one of the two identically the same VGA cards and nothing different happened. I disabled it and enebaled it. Now I will try and update the active one and see what happenes. I did shut down and rebooted with no significant difference. I see there are two of these "Standard VGA Graphics Adapter" signs in the Device Manage. 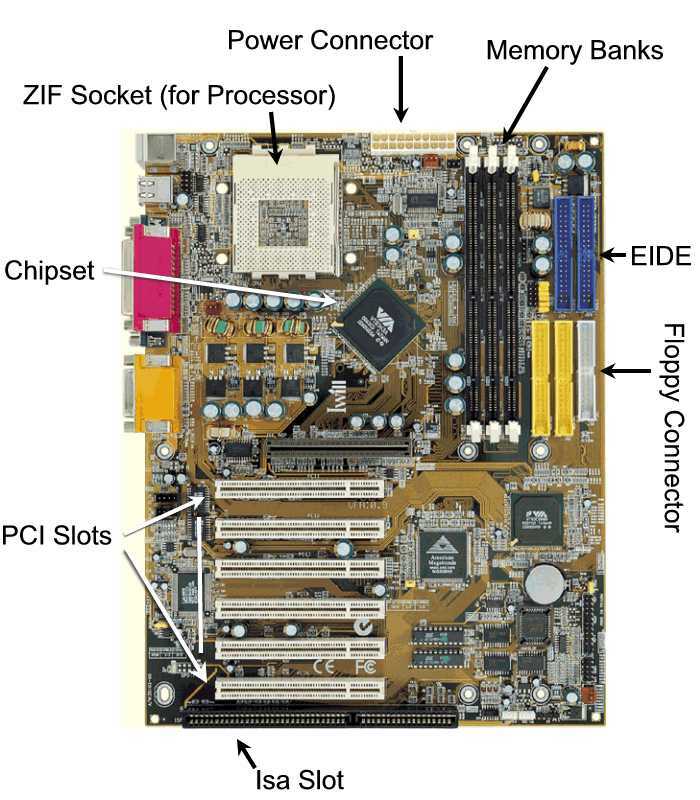 You most likely have video cards inside your desktop attached to the mother board. Ill post a pic. If this is a new pc it is possible that the manufacturer forgot to load the drivers which is why your getting standard vga graphics adapter. Without knowing the model of your video cards I cant find the proper drivers for you to get this working. Did any specs come with the new pc, possibly some disk, preferably one labeled graphics adapter drivers. 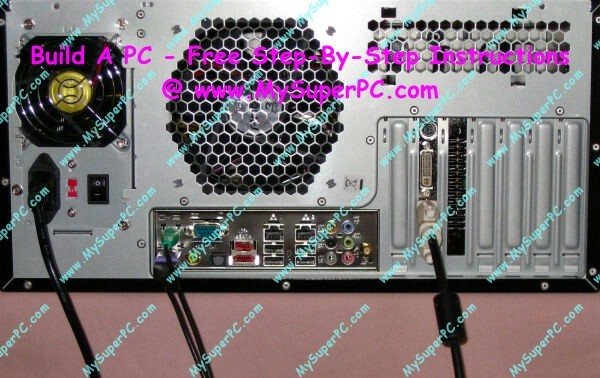 if you are comfortable opening your tower to see what kind of video cards you have and atleast what series model they are then I could find you the drivers that way. The video cards should resemble something like this picture posted. TIP: Do not open tower without first powering down and unplugging power and then waiting atleast thirty seconds for power to disperse. First -- I have mentioned to you that this is a laptop and not a tower. But here is what it says about the card. By the Way -- Windows was trying to install the same nvidia download as we were waiting for each other but It didn't make things work either. Sorry about that I misunderstood. What is the make and model of the laptop, the driver will allow you to use the LCD once you get the updated control panel for that graphics chipset. Without it your laptop wont be able to recognize any devices plugged into it. This is a Dell Studio XPS 1340. I just bought and set up a new Dell computer with Windows 7.